At First Western Federal Savings Bank, we’ve been known as being the nation’s leading resource for non-recourse loans. Since we opened our doors in 1979, we continue to serve farmers, potential home buyers, and virtually anyone in need of a quality FDIC. Yet one of the other things that we are known for is the ability to offer you a quote on your CRP payment. You could start getting financial reimbursement on your CRP subsidies through First Western Federal Savings Bank, but why exactly would you want to take the time to get enrolled in the CRP? The Conservation Reserve Program is an opportunity for farmers and landowners to protect environmentally sensitive land, and be monetarily rewarded as a result. Take a look at some of the top reasons enrolling in the CRP is in your best interest, and get started with First Western Federal Savings Bank today! We’d be honored to work with you. It’s an added form of income. When the CRP came into fruition in 1985, former president Ronald Reagan passed it with the notion of supplying an additional source of income for farmers and landowners. Many people recognized that if farmers didn’t use environmentally sensitive land for agriculture, they’d be taking a pay cut—and given the demands of the agricultural industry, this is something that most farmers simply cannot afford. With the CRP, you’ll receive additional payments for protecting and conserving land that would benefit from more natural restoration, rather than turning it into farmland. 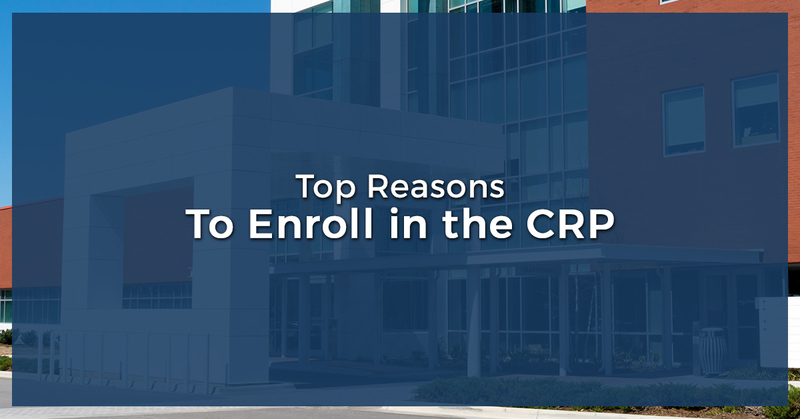 Once enrolled in the CRP, you will be getting a payment for each year of your contract, as well as reimbursement for any additional expenses that come up. You can bring your subsidies to First Western Federal Savings Bank, and walk away with some extra money padding your wallet. Since the CRP pays you for taking care of the environment, this is truly a win-win for you (and Mother Earth, too!) The agricultural practices we have continue to advance, but in many instances, are still disruptive to the natural flora and fauna of an ecosystem. Certain ecosystems—such as wetlands, rainforests, deserts, and places with poorer soil content—end up being destroyed through farming, and aren’t even great places to farm in the first place. By protecting the land that you own and maintaining its natural state, you are creating a more environmentally friendly habitat, which contributes to larger ecosystems as a whole. It might not seem like your one plot of land is making all the difference, but if no one protected the environment and land, we’d have a pretty uninhabitable and dreadful planet. As we somewhat touched on, there are certain ecosystems that simply can’t benefit from farming—and farming can’t benefit from them, either. When overfarming takes place and the natural land is so severely disrupted, this takes away significant benefits, and also lessens the ability to farm in the future. Everything needs a break from time to time, and soil is no exception. When you look to more natural and restorative measures, you’re protecting the ecosystem, and not forcing the land to produce something it’s incapable of doing. You could help the environment, you could generate extra revenue, and you could get started on this today. At First Western Federal Savings Bank, we are so thankful for the work that you do, and want to make it as convenient as possible for you to get the money you deserve. Get started with our team, and work with First Western Federal Savings Bank for non-recourse loans and CRP payments!